There’s still so much to learn about forests ecosystems, especially threatening processes in a changing world. We know forests are essential for human health and well-being. They supply food and building materials for people across the globe and forests also store carbon, regulate the water cycle and provide habitat for biodiversity. At least 45% of forests have been lost due to human activities like land clearing for farming and logging but natural processes like severe storms and droughts also contribute to forest decline. Extreme climatic events are becoming more frequent and more severe because of human-induced climate change. As forests disappear, the carbon and water cycles are further modified, making climate change worse. While forest clearing has slowed in recent years, climate change is one of the biggest threats to forest. Severe storms will increase under climate change, making damage to forests more frequent and widespread. 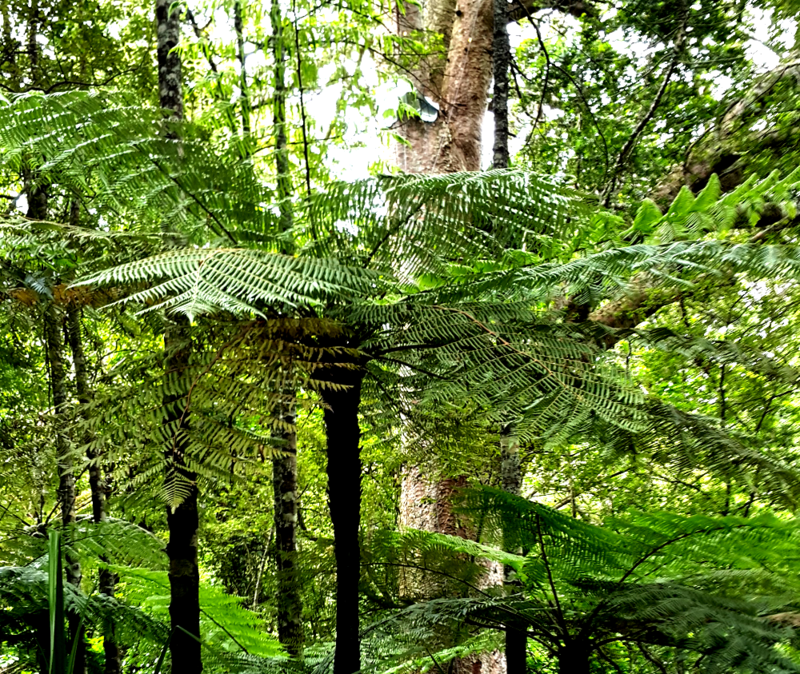 Here in Aotearoa, our forests are particularly special because we have a high proportion of species that are found nowhere else in the world. Around 80% of our plants are endemic and these ecosystems support unique biodiversity including birds, reptiles, invertebrates, fungi and a range of microorganisms. Many of these living things are central to our identity as a nation and are natural treasures (taonga) for Māori and European New Zealanders alike. Introduced pests including mammals, invertebrates, weeds and diseases pose the greatest risk to our rare and endangered animals but when it comes to forest conservation, the impact of climate change is often overlooked. Our island nation is surrounded by ocean so our climate is reasonably mild but it is also highly changeable. Our ecosystems have evolved to deal with fluctuations in wind, temperature and rainfall. We know these temperatures are increasing but more concerning is the increased incidence of extreme events. More frequent storms and more intense droughts have a greater impact on forest health than slowly increasing temperatures. Drought-induced forest mortality is a global problem that is increasingly widespread and while windthrow is a natural forest process, if severe storms are too frequent, the forest may be unable to recover properly between storm events, leading to ecosystem decline. Dry conditions are also more favourable for fire and ongoing research suggests many native plants are not well-equipped to recover from fire events. The good news is that during the most severe and widespread drought in 70 years in early 2013, native vegetation survived. At my field site in west Auckland, we saw leaves of kauri trees brown and the clay soil cracked and shrank as it dried. But the trees also showed they had adaptations to help them save water and survive the dry period. Leaves dropped to reduce plant water loss, remaining leaves closed their leaf pores to retain water and we found evidence that the trees were accessing water stores deep within the ground. 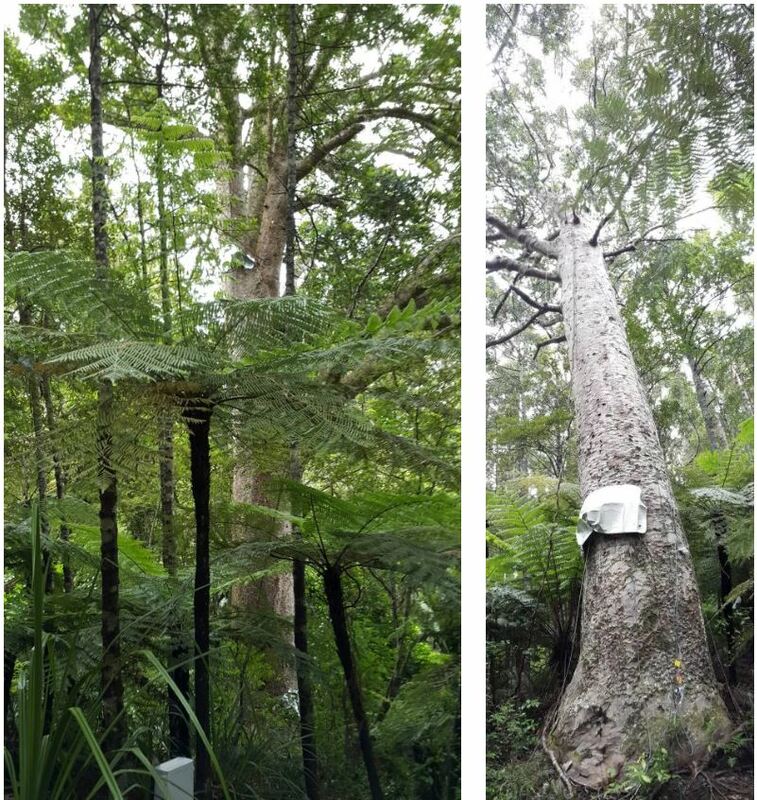 Left: Ongoing research at the University of Auckland’s Huapai Scientific reserve is exploring responses of kauri to climatic conditions. Right: We are measuring how much water the trees are using and how that changes from day-to-day and from season-to-season. For kauri, it seems the biggest threat remains kauri dieback disease. Newly funded innovative research harnessing people-power is exploring treatment options using a variety of approaches for fighting the nasty pathogen, Phytophthora agathidicida. 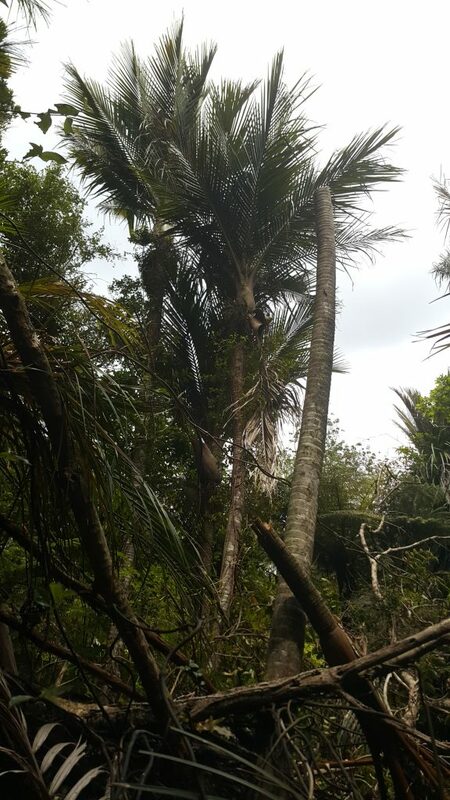 However, interactions between climatic conditions and kauri dieback remain unknown. For instance, P. agathidicida requires water to spread so lower rainfall in Northland under a future climate may be a good thing for kauri. However, when rain does come after a dry spell, already stressed trees may be more susceptible to infection through their roots. Across the country, increasingly frequent extreme events and longer-lasting droughts also pose serious research questions. We all know that if we withhold water from plants for long enough, they will eventually die. We don’t know what that threshold is for our native forests. We also don’t know what the effects of subsequent droughts over successive summers will be. Droughts often have legacy effects that take years of recovery. We don’t know how frequently these severe droughts will be tolerated. Also, because a forest remains standing, that doesn’t mean it is OK. Droughts can thin vegetation and reduce growth rates, reducing the rate of carbon uptake and the amount of carbon stored in a forest. Hydrological and other processes can also suffer in this way. Finally, interactive effects between invasive species and climatic conditions need to be explored. Certain invasive weeds may be favoured by more regular droughts and fires and we need to find ways to identify and control these weeds. The better we understand our forests, the better chance we have of preserving them for future generations. 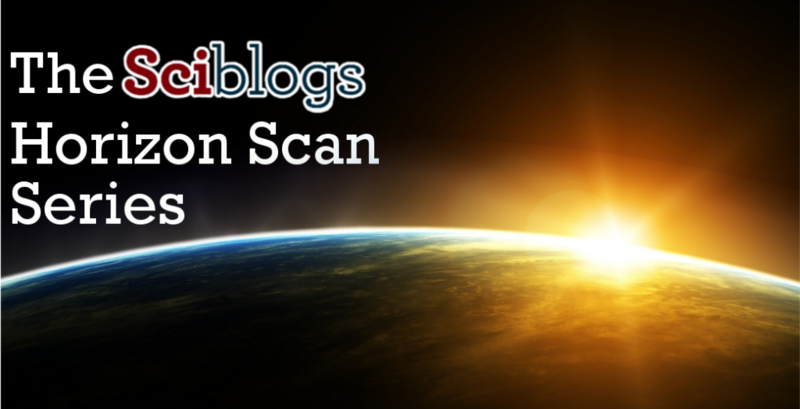 All images provided by Dr Cate Macinnis-Ng, University of Auckland.